Home Scandal and Gossip Wyoming mom drowns trying to save dog (that survived). Wyoming mom drowns trying to save dog (that survived). Pictured, Wyoming, Michigan woman, Tracy Cashman. Tracy Cashman a Wyoming, Michigan woman drowns while trying to save her dog after it fell through ice along a pond during an evening walk. 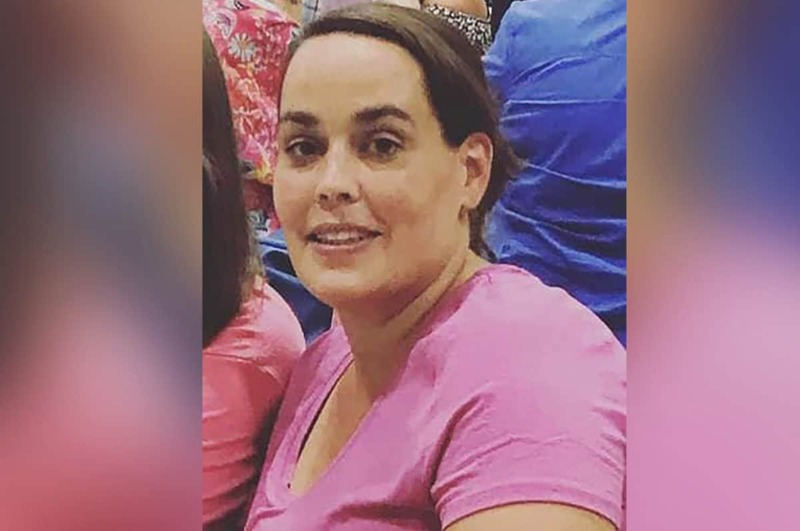 A Wyoming, Michigan mother of three has drowned after trying to save her dog after falling through ice after venturing along a frozen pond. Tracy Cashman, 38, disappeared Saturday night after taking her Goldendoodle Lola out for a walk circa 8:30 p.m. The soaking wet dog returned to the family’s home a short time later – but Cashman was nowhere to be found. 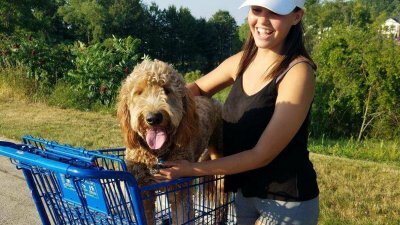 ‘She came back on the leash, and no Tracy,’ Cashman’s mom, Rhonda Moore told via WWMT. Emergency workers found the missing woman’s body in a pond at Battjes Park early Sunday. She was pronounced dead at the scene. Moore, said hearing her daughter’s brave attempt came with no surprise. ‘Whether it was her dog, someone else’s dog, a child, she would just do it. It would be instinct,’ Moore told WTOC. ‘It was a quick trip. She had a light jacket [and] didn’t take her phone. She must have let the dog off her leash, and the dog ran out in the back pond on the ice,’ Moore added. Moore said Cashman wouldn’t go out on the ice normally, but that she would have done anything to save Lola. ‘You step off, and it just drops. She probably didn’t even think about it. If that dog was struggling, she was going to save her dog,’ Moore said. Cashman was an employee of Godfrey-Lee Public schools. The school released a statement on Sunday to mourning Cashman’s passing and said the school would close early on Monday to honor her memory. 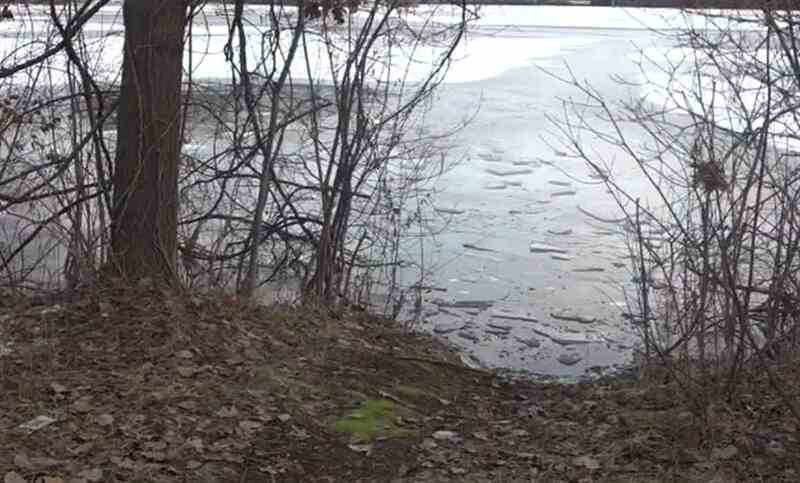 Authorities say this accident serves as a reminder for people to be careful while on ice. An autopsy was scheduled for Monday morning to confirm Cashman’s cause of death. Cashman leaves behind three children. Pictured, Battjes Park where Tracy Cashman lost her life. Screen shot.